Our livery is the only organisation that represents all parts of the industry. Members include leading figures in merchants, manufacturers, wholesalers, distributors, buying groups, service suppliers and ancillary trades. 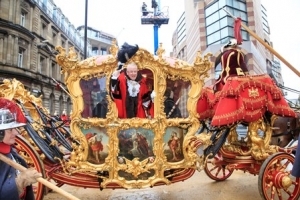 Livery companies are not secret organisations, but membership is by invitation only and is a measure of an individual’s contribution to the industry. Liverymen include both men and women, the young and retired. Among our objectives to support training, education and charity, the WCoBM is also a premier networking platform for members where senior industry people meet at events organised throughout the year. Members and their guests get the opportunity to meet senior City figures and visit some fascinating buildings, many steeped in history. 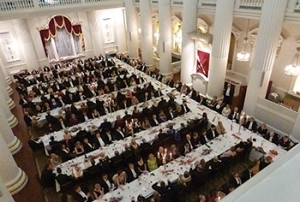 Events are hosted in historic Livery Halls and other iconic venues in the City. 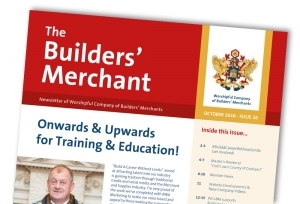 #BuildACareerWithoutLimits blog – Encouraging training, education & apprenticeships!